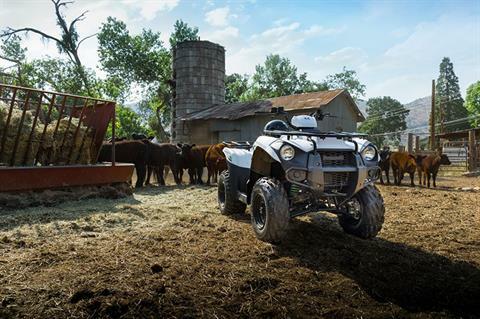 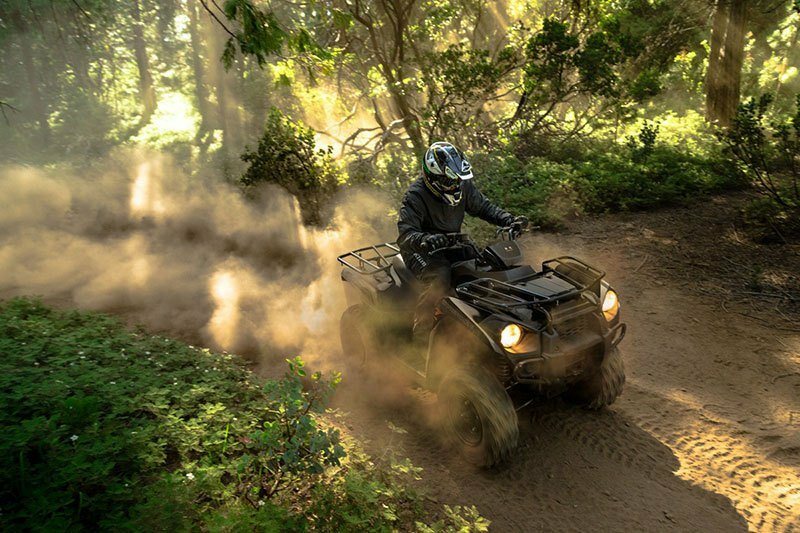 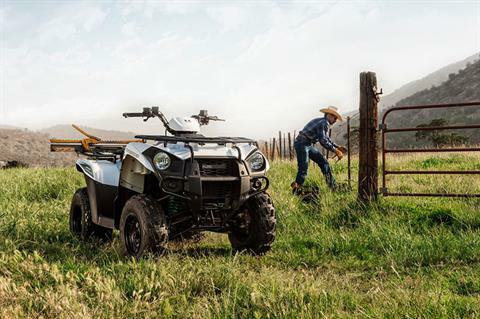 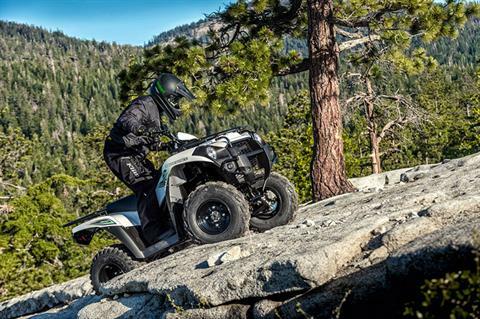 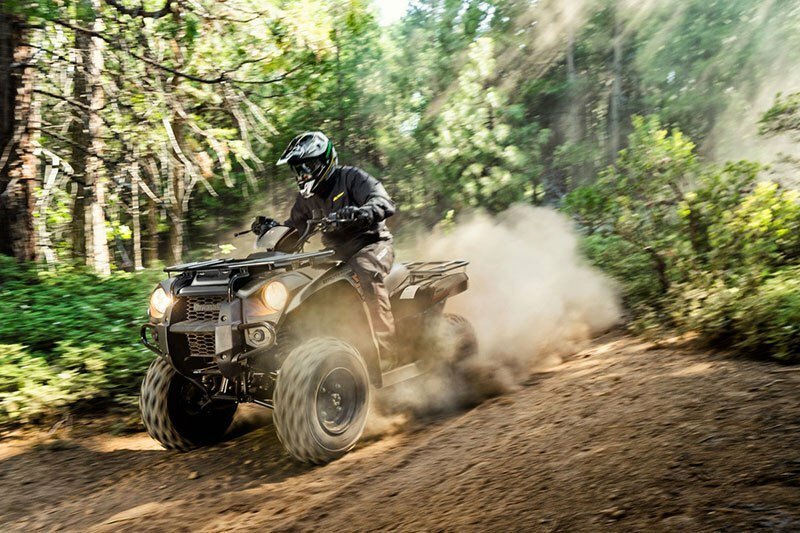 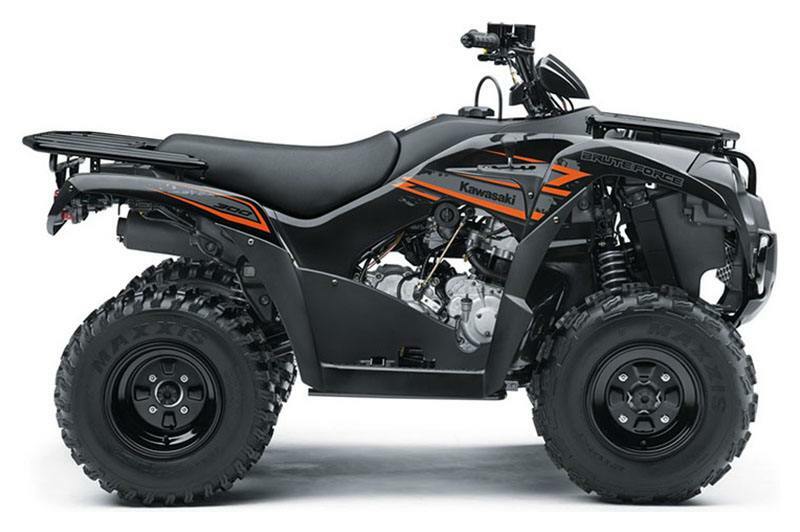 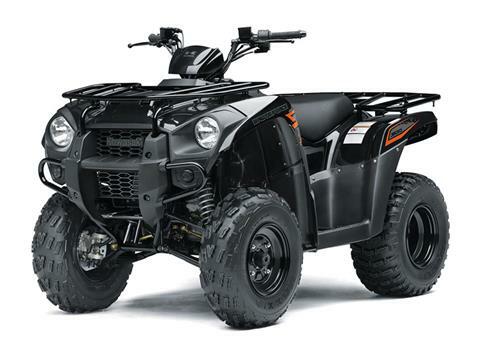 The Brute Force® 300 ATV is perfect for riders 16 and older searching for a sporty and versatile ATV, packed with popular features, for a low price making it great value. 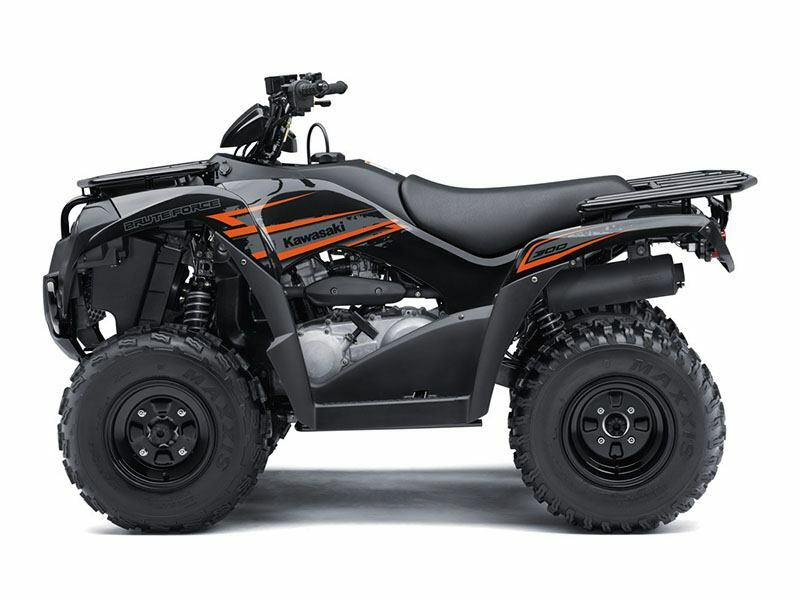 Total rack capacity - 110 lb. Rear rack - 66 lb.